Bike Store Day was conceived in 2017 at a gathering of independent bike store owners and employees as a way to celebrate and spread the word about the unique culture surrounding the hundreds of independently owned bike stores in Canada. Originally conceived by Sean Carter of BikeBike Inc. in Calgary, Alberta, Sean was inspired by Record Store Day in the music industry, and thought the one-day event was perfect for the bike industry, too. 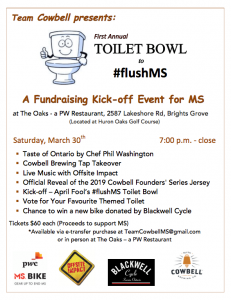 He connected with Ben Cowie of London Bicycle Cafe in London, Ontario, with whom he had worked on the Bike Town Podcast. 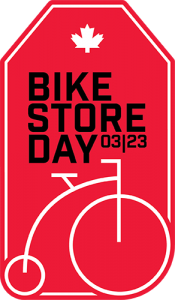 With a new project idea, they spearheaded the Bike Store Day in Canada movement. In early 2018, Curious Communications in Calgary, Alberta, offered marketing and design support, with a desire for seeing increased business for independent bike shops, in further support of their own Bike Shop Initiative. 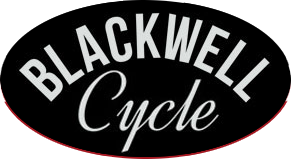 Our signature spring event is back for the 7th year on Sunday, March 31, at Blackwell Cycle, 1801 Blackwell Rd., Sarnia! 50-60km ride (not race!) with paved and paved/gravel options. Doors open at 9am, and we will head out shortly after 10am. Ride goes regardless of weather (unless there is snow on the roads), and there is no cost to participate. As always, there will be mirth, merriment, and refreshments, and again, as always, there will be no jibba-jabba allowed, fools!